WE OFFER THE BEST IN QUALITY AND SERVICE. 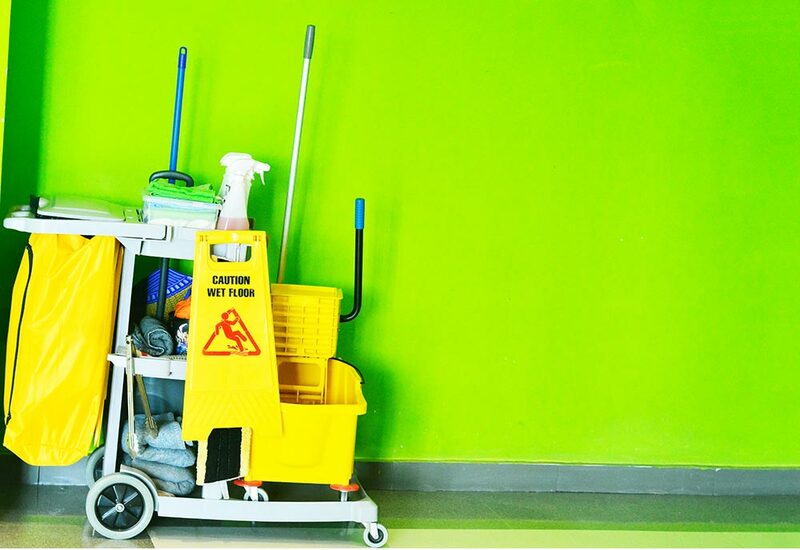 Our story began when there was a need for professional and dependable cleaning staff in the 80’s for the tradeshow industry. Since then, we have continued to be dedicated to the principle of giving the finest service possible. 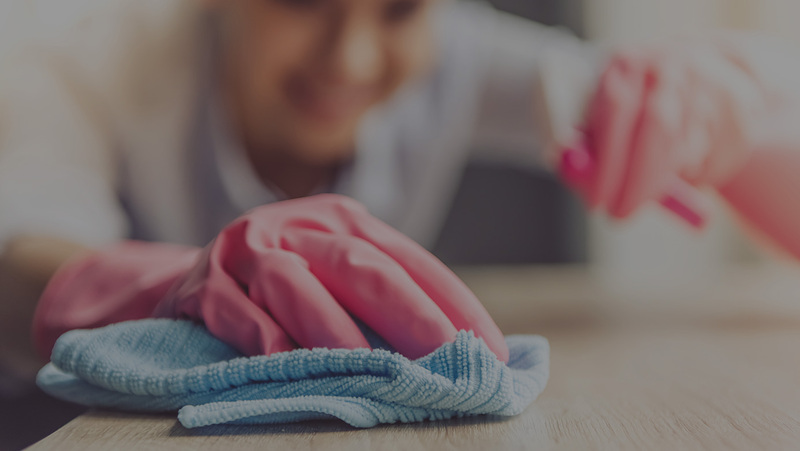 We take great pride in our work and pledge to you, the customer, that ACC will make every effort to satisfy ALL your cleaning needs. We employ well-trained uniformed supervisors who will work closely with Show Management, Decorators, Security and Convention Coordinators. Our personnel are dedicated and dependable and take pride in maintaining our high standards of service. ACC has provided service to clients from the smallest to the largest over the years. 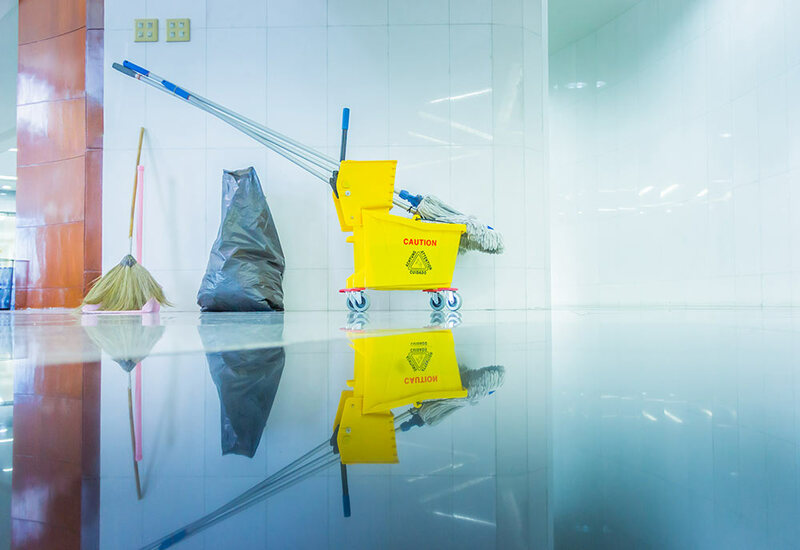 We were privileged to be named the "Official Cleaners of the Main Press Center" of the 1996 Olympic Games and currently the preferred cleaning company for many of the largest shows in the trade show arena. ACC, INC has the most up dated equipment and cleaning materials available. We service Trade Shows in all cities across the United States with our fleet of cargo vans of varying sizes. We transport equipment to any location. Customer Service is top priority within our business. Our first-class Quality Control Concierge staff assures client’s needs are met. We believe in supporting the Client and their Clients, working together as a team. ACC has worked most major venues in the US and is poised to achieve ultimate objective of satisfied customers! S – SERVICE – We are committed to providing 1st class service to our clients. C – COMMUNICATION – We are committed to consistent and effect communication to our clients, working together as a team. O – ORGANIZTION SUPPORT – We are committed to being responsive to the need and demand of our clients. P – PRODUCTION – We are committed to combining our services with your business processes, effectively. E – EFFICIENCY – We are committed to completing serviced request in a timely manner, with quality results. © 2019 All Convention Cleaners Inc. All Rights Reserved. | Atlanta Web Design by One Spark Media.